Vampires, your days are numbered! 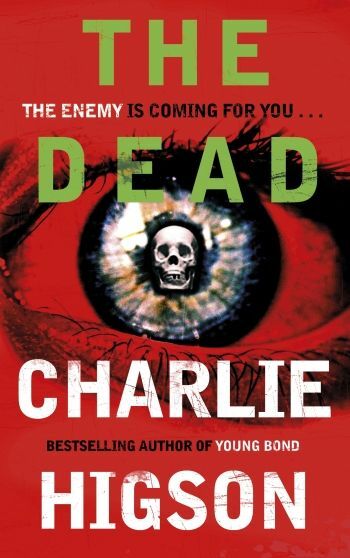 The zombie conquest of the zeitgeist continues with Fast Show star Charlie Higson’s follow-up to The Enemy , his Young Adult horror which saw everyone over 14 became a flesh-craving Infected. It shares all of the strengths of the first instalment. It’s briskly paced, and Higson has a knack for quickly sketching distinctive characters, although many of the most memorable do fit into pigeonholes – mouthy girl from the ‘hood, posh school rugger bugger, white van man and so on. Pop culture references, lashings of snot and pus and a decent command of tween slang ensure it’ll delight the target audience, but grown-up zombie fans will find it equally palatable. Higson is as ruthless as George Romero: life expectancy is short, no character is safe, and it’s not for the squeamish. What’s disappointing, since this kicks off a year earlier and follows another bunch of characters across London, is the lack of any sense of development from book one; indeed, at times it feels like a remix. On the plus side, that does make it completely accessible for newbies.